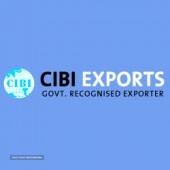 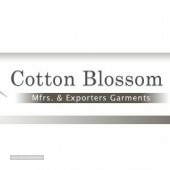 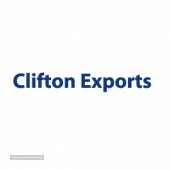 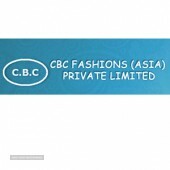 Cotton Blossom (India) Pvt. 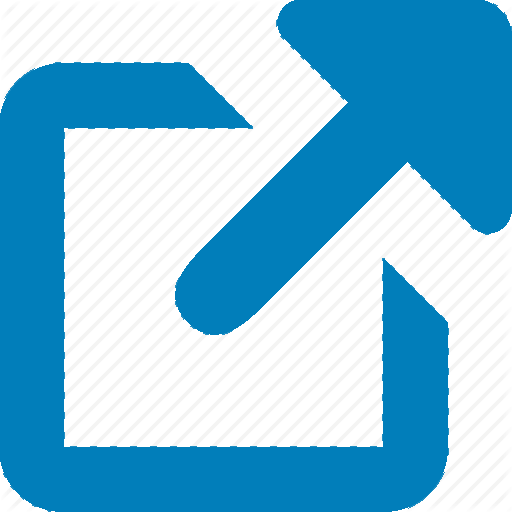 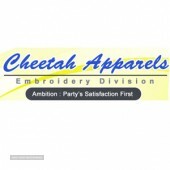 Ltd.
DescriptionThe quality of the products, the promptness in delivery, the flexibility of the management gave the company the winning edge. 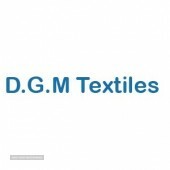 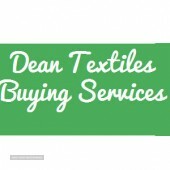 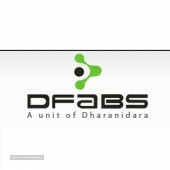 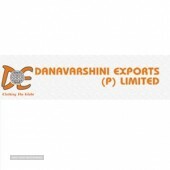 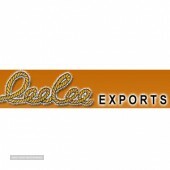 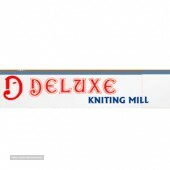 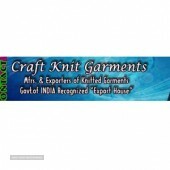 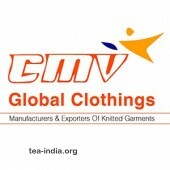 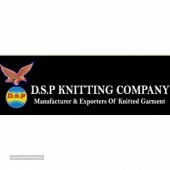 DescriptionThe main item of export of our company is knitted / woven garments from Tirupur, India. 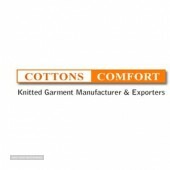 DescriptionOur company is a leading manufacturer of KNITTED GARMENTS FOR PREMIUM GLOBAL BRANDS.